Free! November 11th at the Chain O’ Lakes Complex from 6:00 – 8:00 p.m. Come out and enjoy performances by our two belly dancing classes. 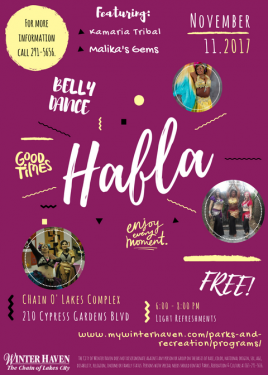 Hafla is a social gathering where dancers from all over can come an preform. Or just come check out what belly dancing is all about. 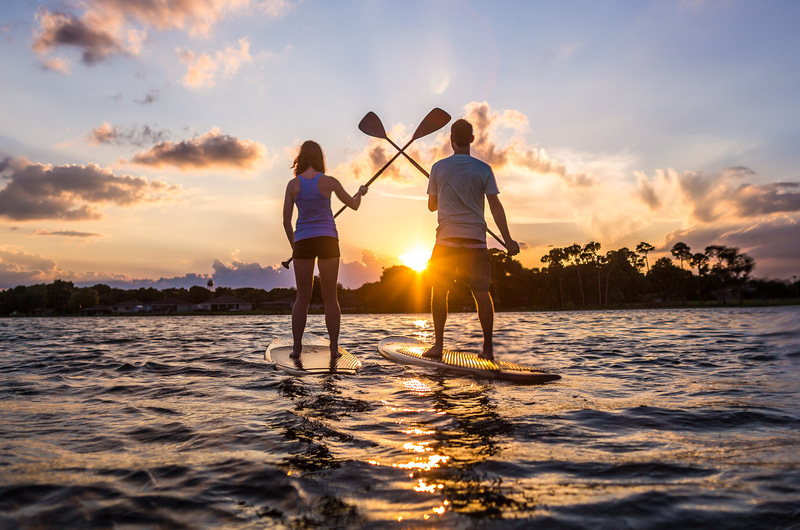 For more information call (863) 291-5656.